Some weirdo with a mustache interrupts Brian’s JK Front Crusader Mid-Width bumper overview. What’s going on around here? 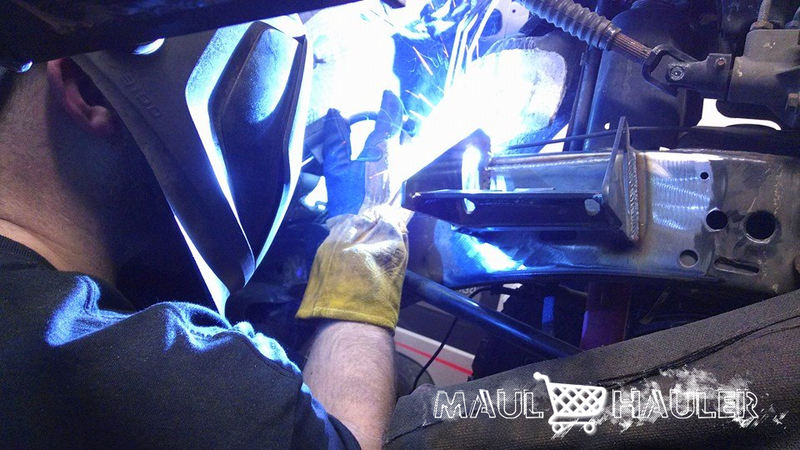 JK rear bumper prototypes, shipping boxes, new apparel, and more.